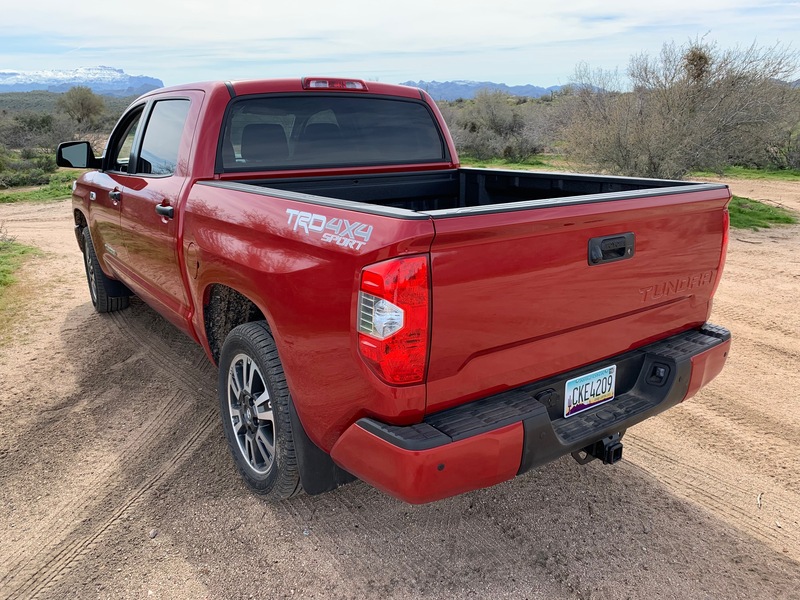 There’s no doubt when you climb into the driver’s seat of the 2019 Toyota Tundra that you’re in a full-size truck meant for doing all sorts of truck things. 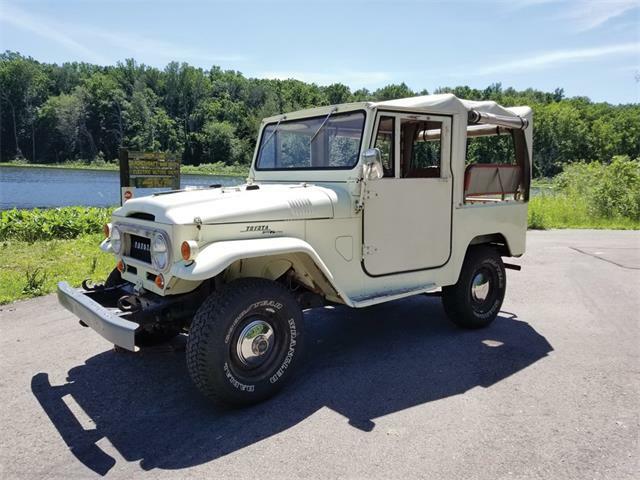 Be it towing a boat, hauling construction materials or heading off down a trail for a weekend camping, you’ll get the job done. And that’s where the glamour of the Tundra ends. 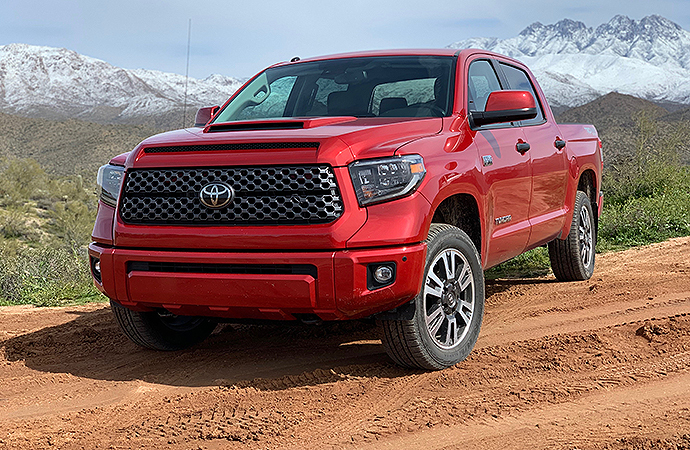 Toyota’s full-size truck has been left to carry the workhorse mantel as its competitors get all sorts of upgrades in the cabin and under the hood. 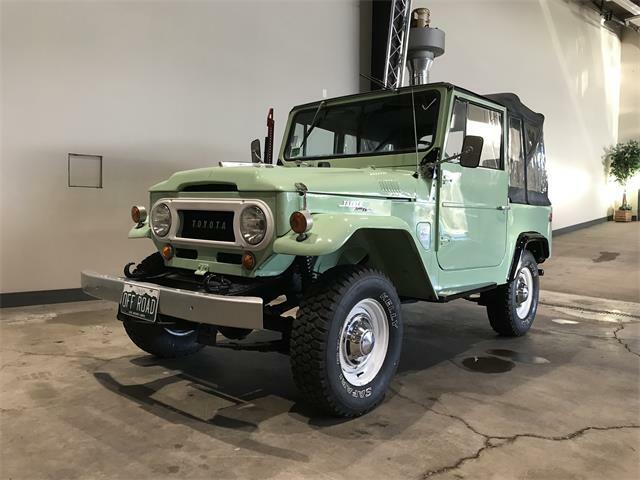 While there’s a quiet pride in keeping a truck a functional vehicle, some upgrades would transform this horse into a stallion. 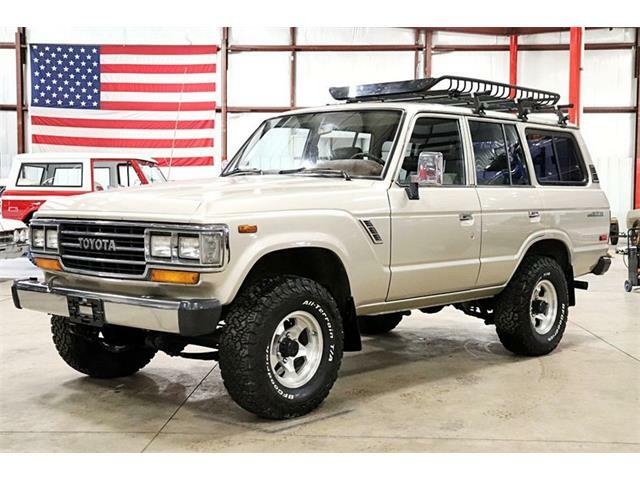 Toyota has a sterling reputation for reliability. 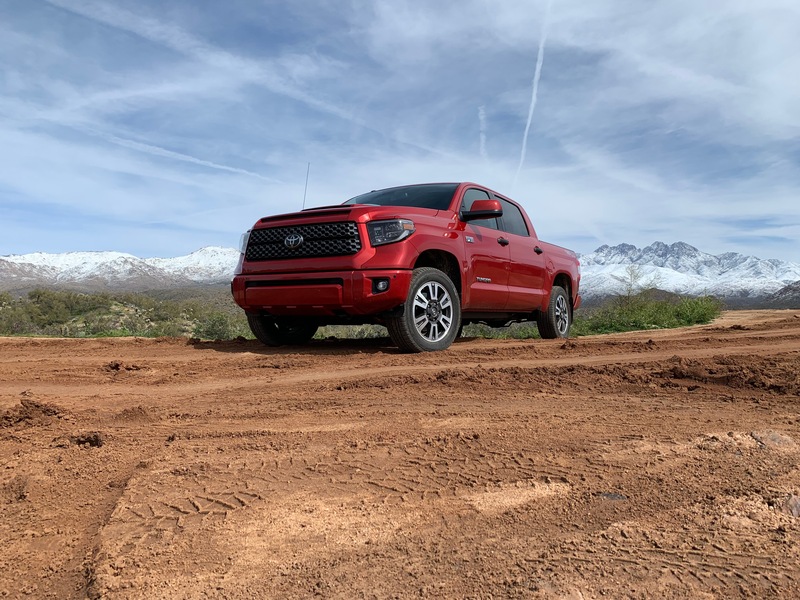 There’s a reason the company’s trucks are used in some of the harshest environments on Earth, which is exactly what you want when shopping for a robust vehicle. 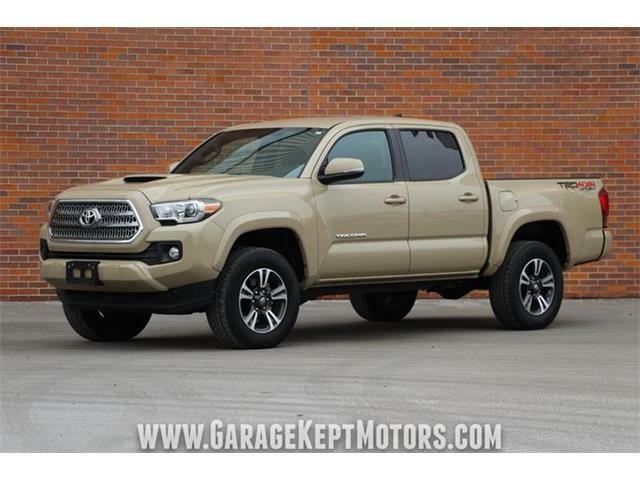 The optional 5.7-liter V8 has been under Tundra hoods since 2007, when Toyota released the second generation of the trucks. 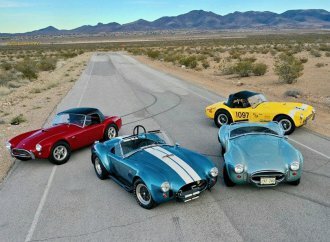 The biggest consumer engine made by the company, it is capable of a respectable 381 horsepower and 401 pound-feet of torque, which allows it to tow more than 10,000 pounds. It’s responsive and feels adequately powered. An online search showed few reliability issues for the big engine, but the technology is aging. The truck offers a class-worst 14 mpg on average that — especially when paired with the optional gargantuan 38-gallon fuel tank — is a quick way to increase your gas bill. Unfortunately, that thirsty engine doesn’t lead to class-leading towing capabilities. 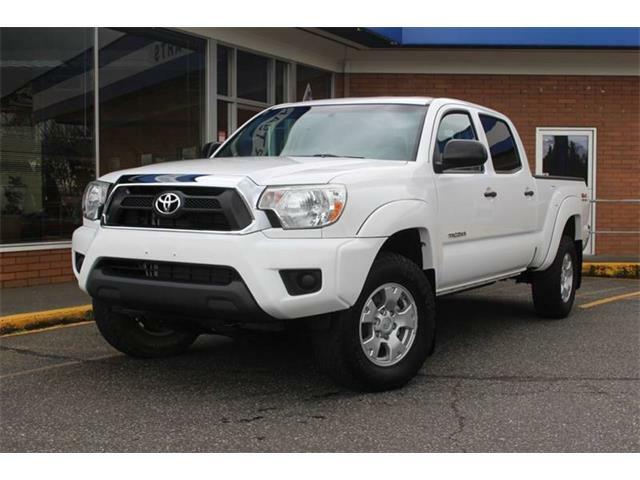 In fact, some of the Tundra’s competitors can pull 20 percent more weight than the Tundra and get better mileage. Inside, the Tundra offers plenty of comfort but no real attention-grabbing features. The Graphite cloth seats were comfortable, though lacked the more rigid bolstered feeling that’s becoming a trend in a lot of vehicles. Toyota’s infotainment system is the perfect metaphor for the Tundra: It’s reliable and straightforward, but it’s aging. The graphics aren’t as crisp as competitors, but the voice technology is simple and easier to use than ones in other vehicles. I drove a CrewMax, which is the largest cab Toyota offers. It’s massive; like rear-passenger-doors-feel-like-barn-doors massive. 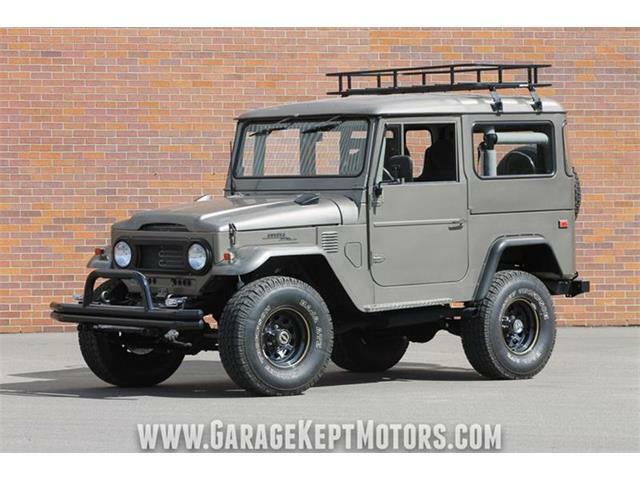 As expected, there was plenty of storage and more than enough room to haul five people, though they likely won’t be gushing about the interior upon arrival. It’s comfortable, but far from frilly. 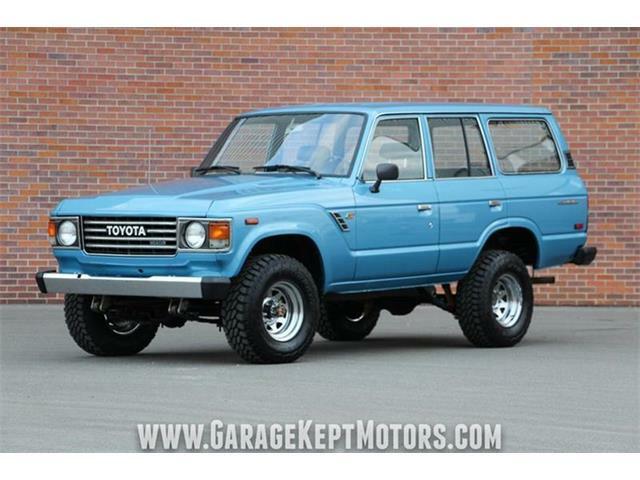 I’m convinced that Toyota is secretly an off-roading company that hides behind Camrys and Priuses. 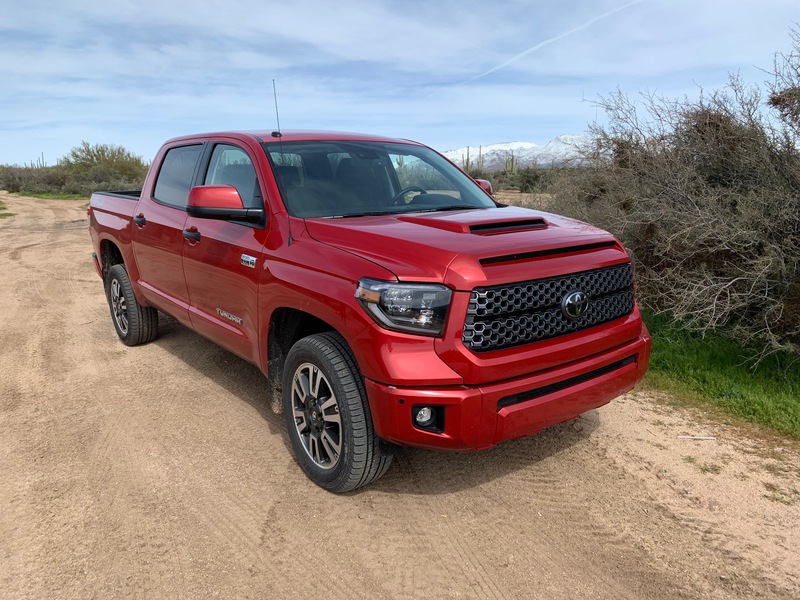 Its Toyota Racing Development suspension systems are always a delight off the pavement and, no surprise, the Tundra benefitted from the optional TRD Sport package. 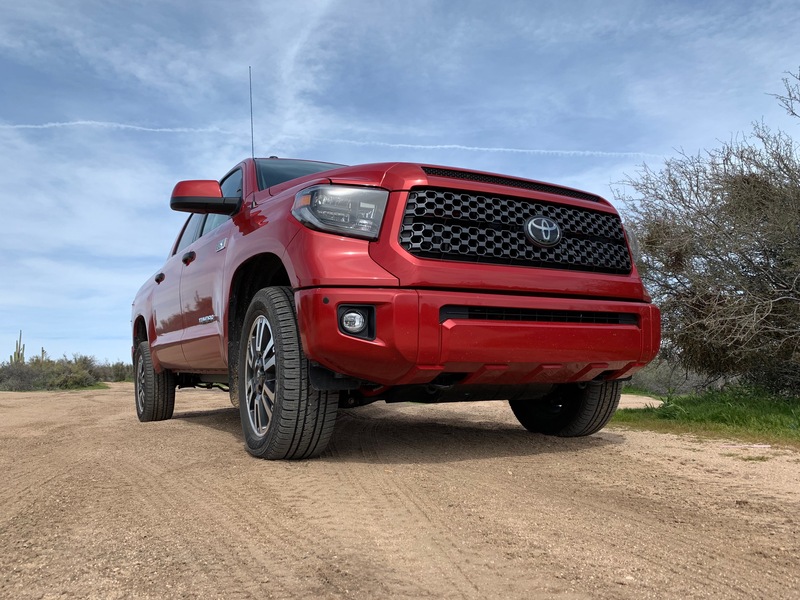 Adding sport-tuned Bilstein shock absorbers, TRD sway bars on both ends and some visual upgrades, the package helped the Tundra handle very smoothly on the trails. 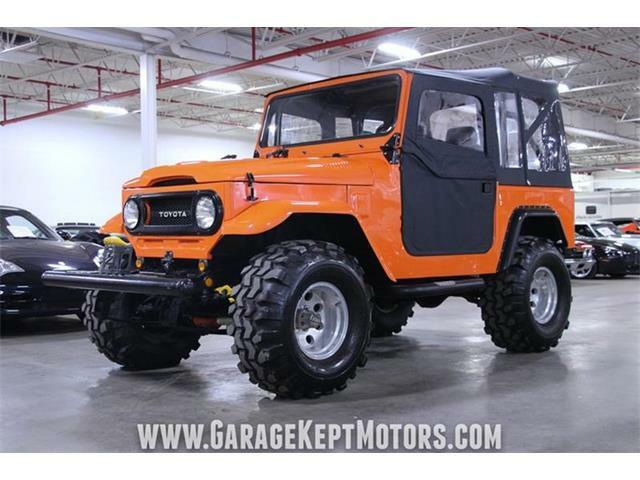 I took it down milder dirt roads but have no doubt it could handle a good deal more, especially given the good ground clearance. A word to the wise, however: Don’t be married to your paint. A big truck is tough to squeeze down some narrow paths without a couple tree branches scribbling their John Hancocks on the fender. The Tundra’s exterior is a testament to Toyota’s longevity. It’s been more than a decade since the overall body was designed, but it still looks great. Expectedly, there’s been some minor tweaks made, but designing a vehicle in any segment — let alone the hyper-competitive full-size truck segment — whose design can hold its own for that long is a damn fine achievement. 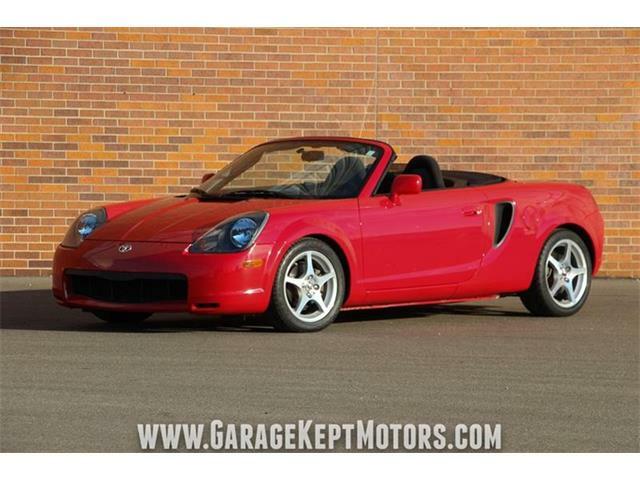 The one I drove did have some optional exterior upgrades, but none that drastically changed its appearance. 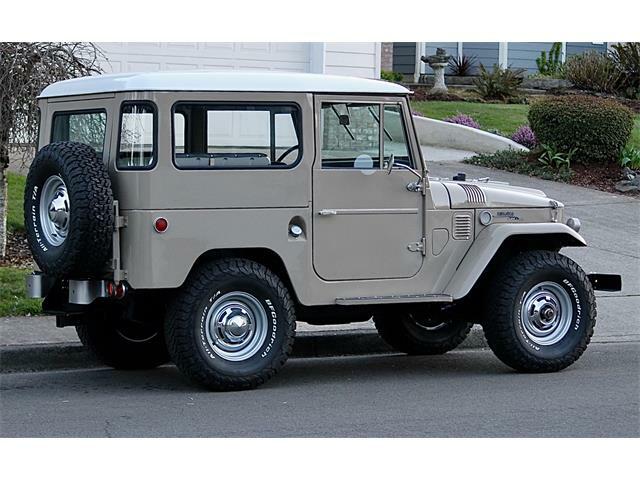 It’s just a nice-looking vehicle no matter the trim. Overall, the Tundra is a truck that has stood up well since its last remake 12 years ago. It’s showing its age in some areas, which is to be expected, but it still functions perfectly fine as a low-frills workhorse. 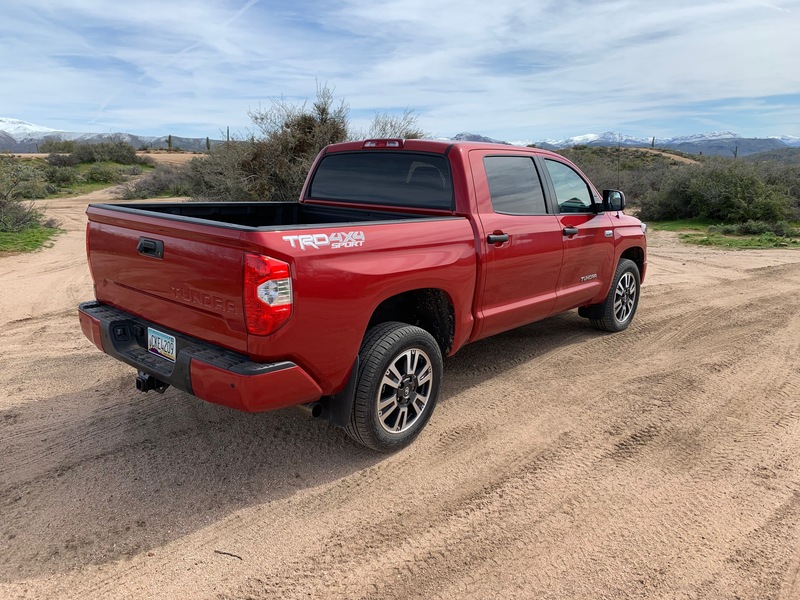 I’d imagine Toyota is eyeing a redesign in the next couple model years given the accelerated competition in the Tundra’s segment, but for now, it will do.